We are growing and are looking for bright professionals to join our dynamic team. VCA Structural is highly respected for our innovative approach and 30-year legacy as leaders in structural design. Our expertise lies in residential buildings (multi-family and single family), office buildings, hotel, retail, and parking structures of all types and sizes. We are nationally known for complex podium and wrap residential and parking projects, and we place a strong emphasis on technology to better serve our industry and our clients. If you thrive in a quality-focused, team-oriented environment and want to work on interesting projects that challenge your abilities, we’d like to hear from you. Our modern office environment features spacious work stations, ultra-large dual computer monitors and creative spaces that encourage collaboration. 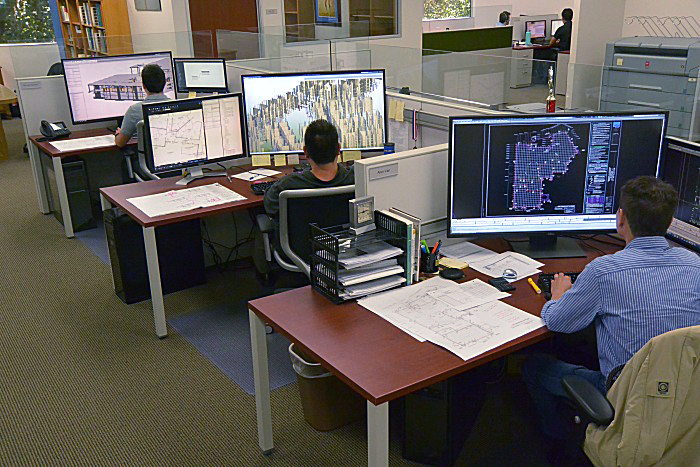 We are dedicated to the best in engineering design, and we offer an environment where team members flourish. Each employee is encouraged to create a personal development plan that is complemented by a coaching/mentoring program and highly personalized One-To-One meetings with senior management. 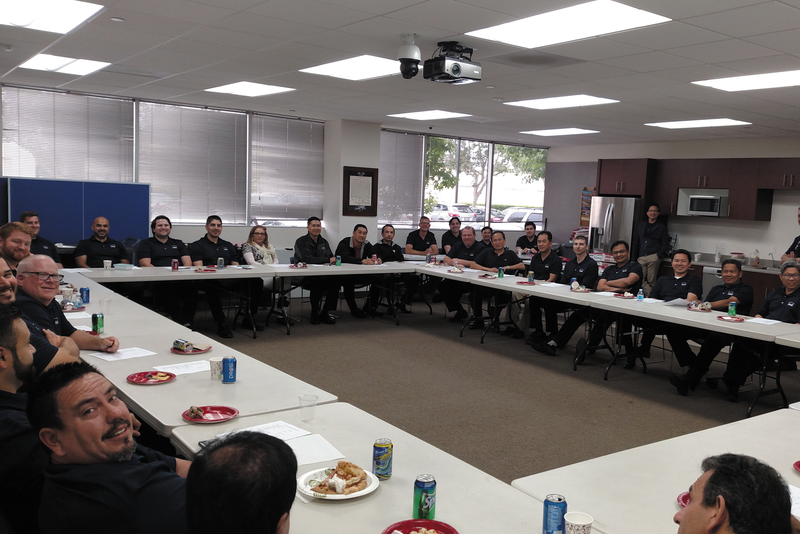 We place a strong emphasis on education and training, including our Project Manager’s Academy, our Technical Committee, roundtable training program and lunch and learn presentations. We want our team members to learn and grow. At VCA you will find a welcoming, family-oriented culture. With 80-plus employees across three divisions, we provide the opportunity for team members to make a difference while advancing their careers. VCA offers a place to work with people who are dedicated to their profession and who welcome new ideas. And we love to have a great time! Through our annual company trip (to fun places like Las Vegas or Mexico), summer company picnic, formal holiday party or just a rousing game of ping pong or foosball or a cup of gourmet coffee in our employee lounge, VCA team members form lasting personal and professional relationships. As we grow, we are seeking Project Managers, Design Engineers, and CAD/BIM Drafters. If you would like to build your career with a recognized leader in structural engineering, please submit your resume in Word or PDF to hr@vcastructural.com. VCA is an equal opportunity employer. VCA provides a generous benefits package that includes Medical/Dental/Vision PPO, paid holidays, vacation and other great perks. Copyright © 2018 VCA Structural. All Rights Reserved.